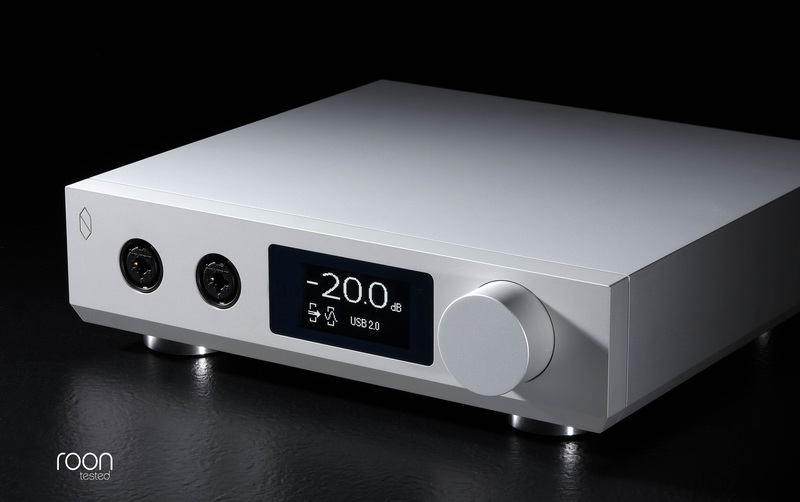 H1 is an audiophile-grade DAC plus headphone amplifier, featuring COS Engineer’s proprietary digital-to-analogue algorithm. For those who seek acoustic joy through headphones, H1 is a ‘must have’ because of the details and the smooth yet dynamically powerful sound it provides. COS’s proprietary algorithm with a linear-phase delay FIR can up-sample original data to 176.4K or 192K, and this massive computation is handled by a powerful 3648 MMAC/second DSP. H1 stores digital data in a one-second buffer before converting to analog signals, under the coordination of a crystal oscillator with a jitter precision less than 1ps and a dedicated re-clocking circuitry. 4 power amplifiers to accommodate 2 unbalanced headphones or 1 balanced headphone. H1 harnesses a selected switching mode power supply with specially designed circuitry for lower noise, and galvanic isolation between digital and analog circuitries are added to prevent audio signals from being contaminated. H1’s volume control is composed of a ladder of high precision resistors and an array of analog switches which are low in resistance, noise, and distortion. 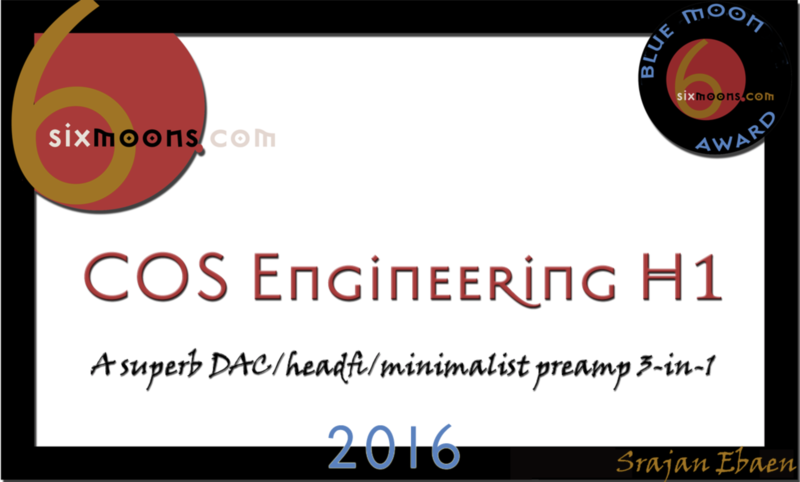 6moons.com: "A Superb DAC/Headfi/Minimalist Preamp 3-in-1." HiFi Knight: "Springy, energetic, well-textured, and above all, present at low end." HeadFonia: "Its detailed and textured high-range really makes you feel there." copyright © COS Engineering Co.,Ltd. All rights reserved.